Beaudoin received his MBA in Marketing from The University of New Hampshire. He is an established business professional with 30 years of experience in pharmaceutical marketing, sales management, and consulting. Beaudoin’s experience spans the nation as well as the globe. He has launched several pharmaceutical brands from concept to market delivery. 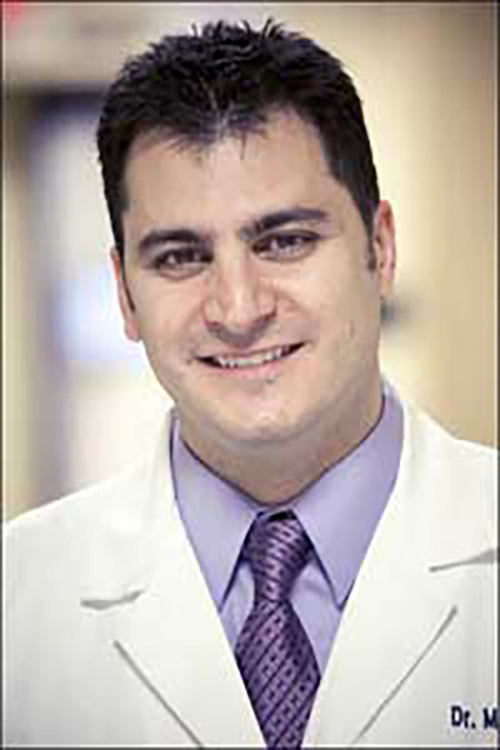 Dr. LaSpina is Board Certified by the American Board of Urology. Originally from the Merrimack Valley, he graduated from Tufts University and received his medical degree from the University of New England College of Medicine (UNECOM) in Biddeford, ME. He completed his internship in general surgery at Cedars-Sinai Medical Center in Los Angeles and his urology residency at SUNY Upstate Medical University in Syracuse, NY. Dr. LaSpina is one of only a few who received the Award for Clinical Excellence and Professionalism given by the North Shore Medical Centers in 2012-2014.